Go ahead and say it...."Awwwww, So Cute!" :) I am blessed to have captured the essence of this amazing time in my clients' lives. Working in studio with natural light, tons of great props and my amazing assistant, we work hard to capture all these precious newborn memories for you. 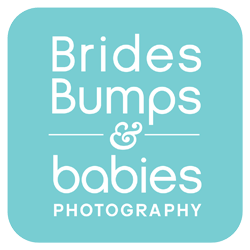 I photograph my newborn sessions in a very light, clean and perfectly exposed manner. I am super particular when editing and every little detail is attended to. When you adorn your walls with custom prints or lay an album out on the coffee table, you will focus on the details that matter...sweet, calm, beautiful moments that you and your family will treasure for years to come.